Pittsburgh is installing traffic lights controlled by artificial intelligence, and they could be coming to your city soon. Your commute could get a lot shorter without you even knowing thanks to traffic lights with artificial intelligence brains inside. Over the past couple years, a startup named Surtrac has been mentally upgrading traffic lights in Pittsburgh with artificial intelligence. These lights collect data on the amount of traffic from cameras and radar signals, and the network of lights coordinates to ensure that all the traffic passes through intersections as fast as possible. The AI system began with nine intersections in Pittsburgh’s East Liberty neighborhood in 2012 and has quietly expanded to 50 intersections. The startup plans to implement their network across the whole city. Then, it is expected to take this technology to other cities around the country. This AI network has so far reduced travel time for drivers by 25 percent, and time spent idling in traffic by 40 percent. It is also estimated to reduce emissions by 21 percent, based on Surtrac’s own numbers. 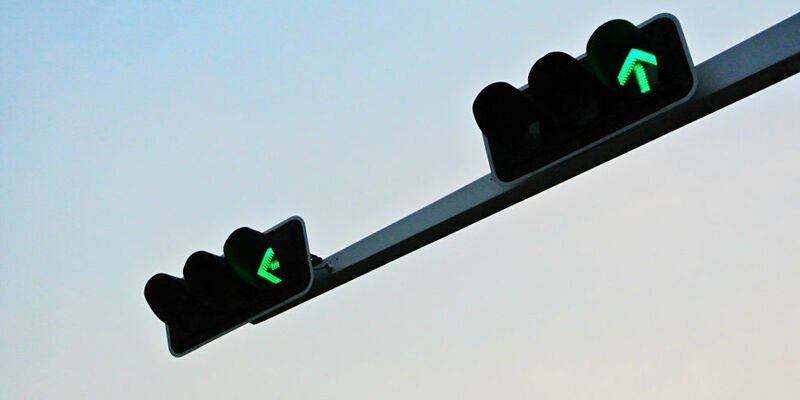 Unfortunately, there isn’t a definitive deadline for when AI traffic lights will be exported outside of Pittsburgh to other U.S. cities. But with the advent of self-driving cars quickly approaching, chances are it’ll be sooner than later.